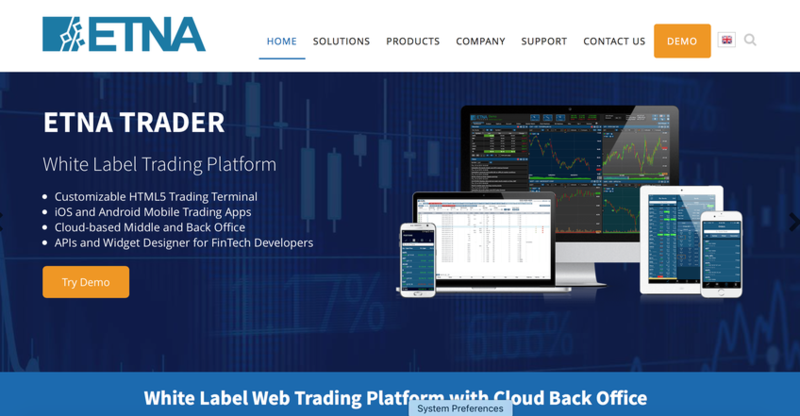 ETNA Trader is a white label online trading platform for brokers, trading firms and FinTech startups. ETNA Trader suite comes with an HTML5 web trading frontend, native mobile trading apps for iOS and Android, OMS and back office software. It's a full stack platform to operate a brokerage business. Being highly customizable it can also be leveraged as a foundation by 3rd party FinTech developers. 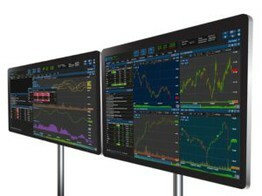 Get instant access to ETNA Stock Trading Simulator with life-like executions. Free access, virutal funds, streaming quotes and charts, mobile apps.